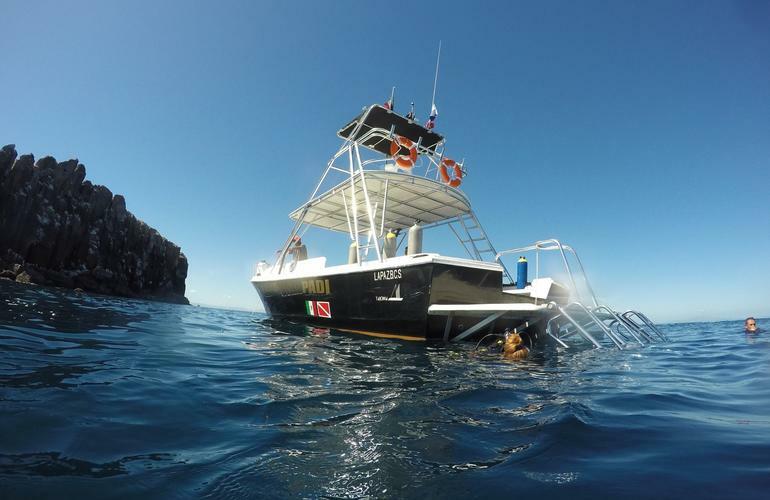 Become a certified scuba diver and explore the second biggest reef in the world located in Mexico to your heart's content! 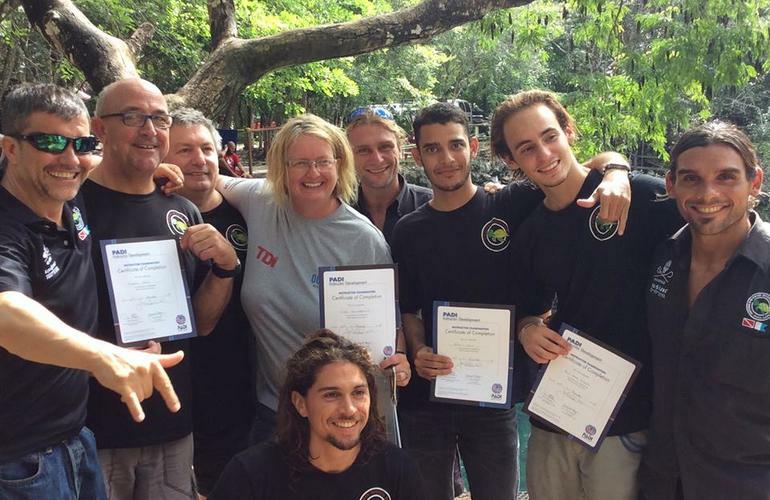 With the large variety of PADI courses on offer, you're sure to find the perfect one for you. 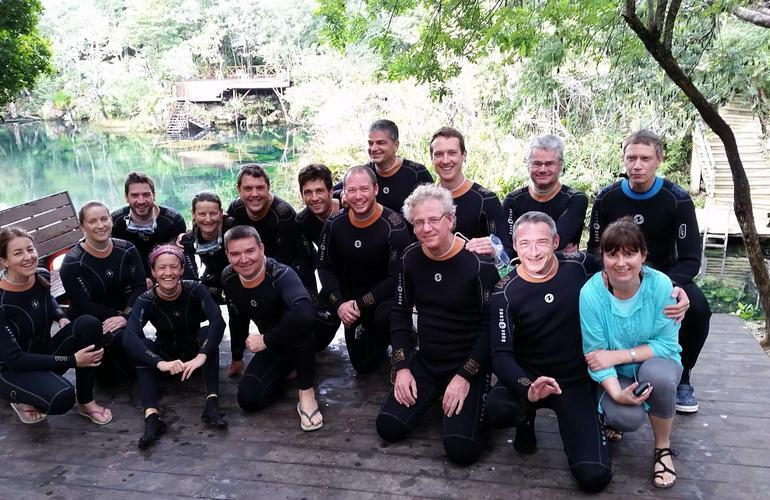 From absolute novices to expereinced divers looking to improve their techniques, there's something for everyone. 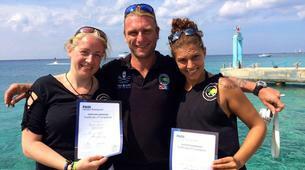 Phocea Mexico offer an array of PADI certifications to help turn you into an autonomous scuba diver. Learning to scuba diver here is extremely simple. The immersions take place in waters that is 8 metres deep maximum. 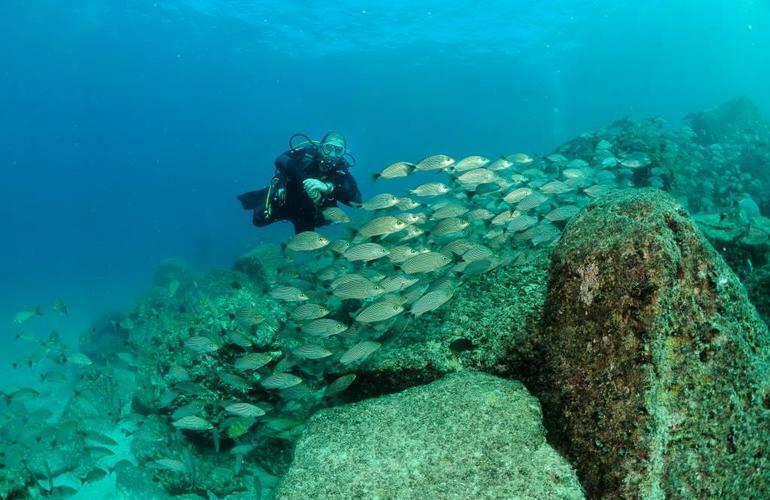 This activity includes 1 scuba dive in a protected environment (diving pool) and 1 scuba dive in open water (sea). - You'll meet in the morning to do the theory, you'll be taught about how to breathe under water, how to use the equipment, etc. 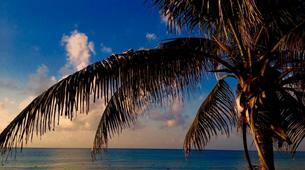 - Enjoy all the underwater life of the Mexican Caribbean: angelfish, butterfly, parrot, sea turtles, etc. 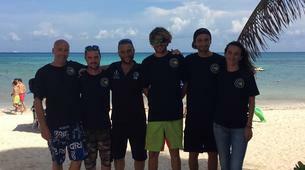 - This course consists of some theory, followed by a session in a protected environment and a dip in the sea, at a maximum depth of 12 meters always with an instructor. 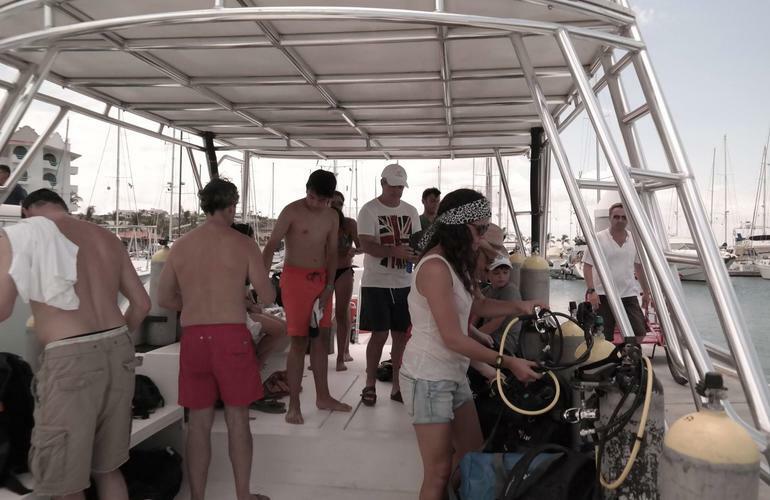 - Then you're off to sea on boat - a few minutes from the centre you'll find a coral reef where students will dive to a depth of 12 metres maximum with an instructor. 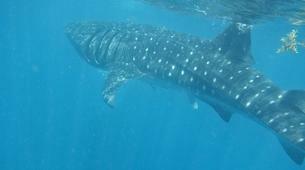 - After 45 minutes to an hour of immersion you'll return back to the dive centre. 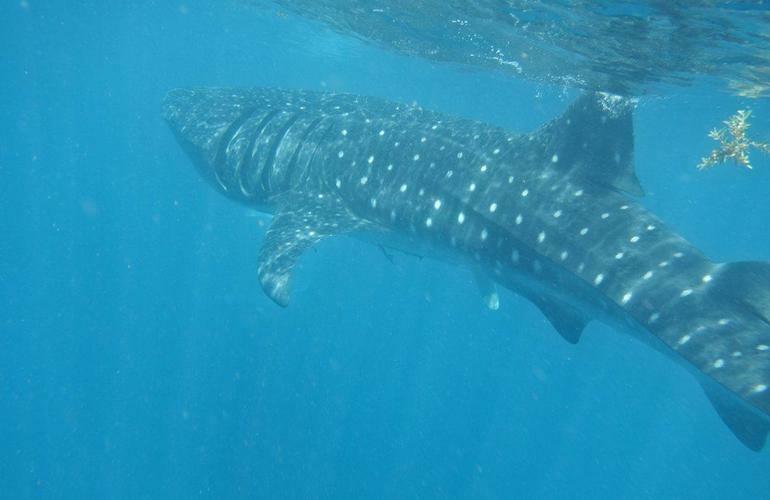 This session is reserved for people who have practiced scuba diving before. 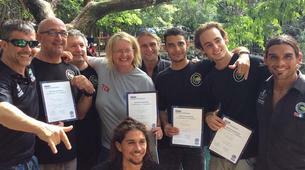 The PADI Scuba Diver is a first diving diploma. 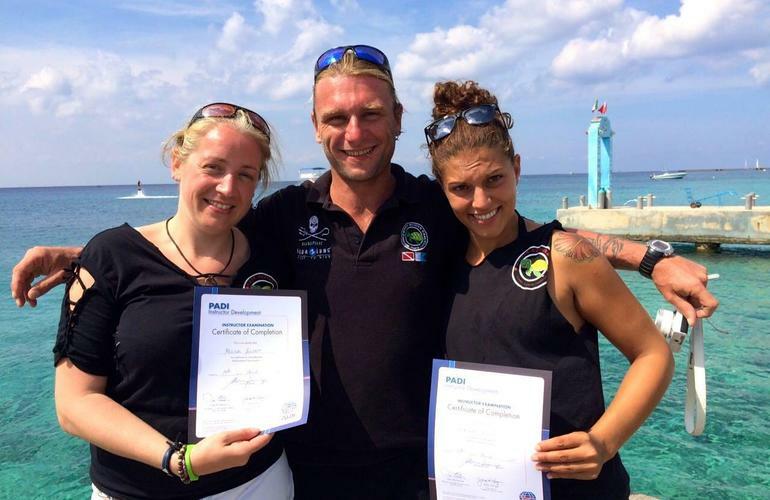 This course is shorter than the full Open Water one and allows you to dive to depths of 12 meters under the supervision of a professional PADI instructor. If you do not have much time, this course allows you to enjoy more of your holiday and avoid repeating exercises before you can dive on your next vacation. 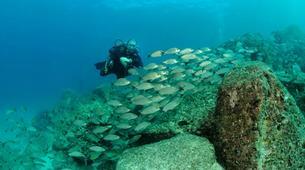 You will complete 1 scuba dive in a diving pool and 2 in the open water (sea). Students are given a book that can start reading and study before starting the course. Congratulations you've now qualified for you scuba diver certification! 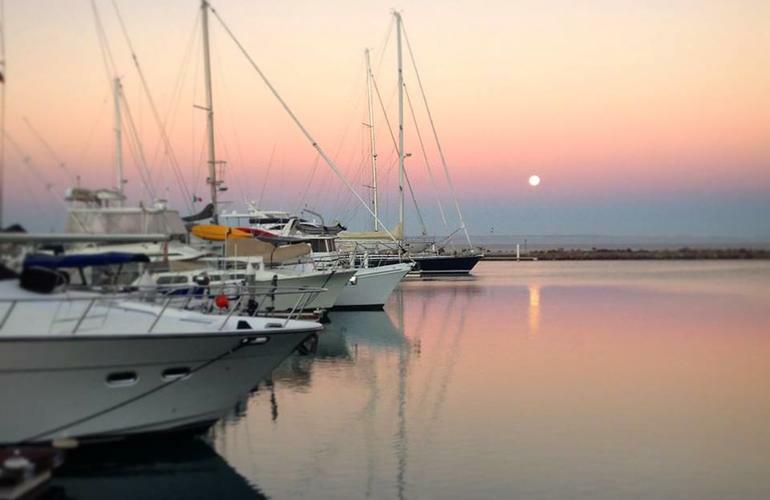 If you want to discover the underwater world and its wonders safely, you accept the challenge of taking the course Open Water thus changing your life forever! 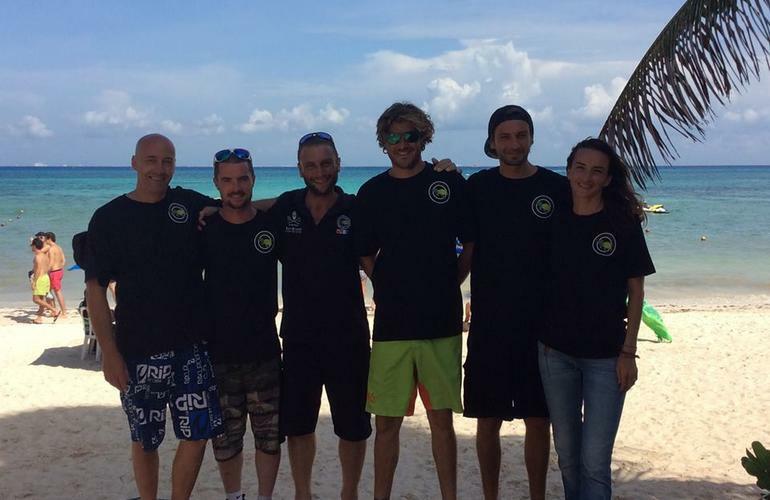 You will start in the safe environment of a diving pool and then move to the natural environment of the sea while assimilating the basics. You will complete 2 scuba dives in a diving pool and 4 in the open water (sea). - The first day will start in the safe environment of a diving pool where you will learn and practice exercises to feel more comfortable underwater. 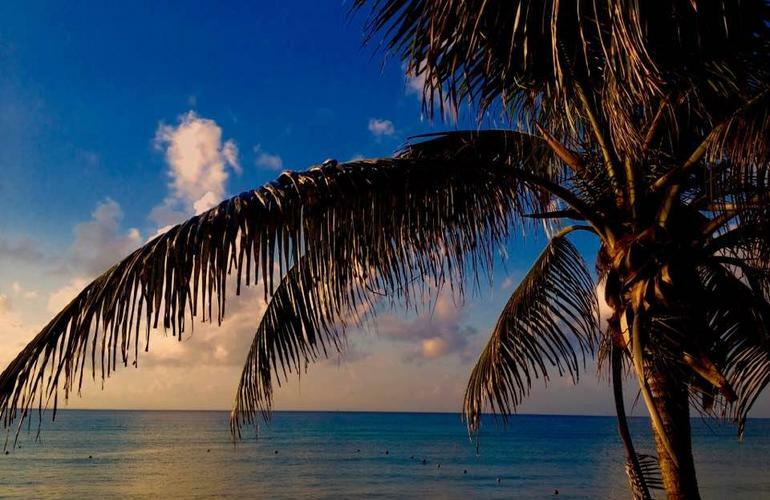 - In the afternoon, you'll leave for your first dive in the sea, where you will complete some exercises and then discover the beauty of the Mexican underwater. - You'll finish at around 3 pm. - On the second day, You'll have another session in the pool and a theory session (you will have a book to study every day at your leisure). - In the afternoon, you'll have another dive in the sea. 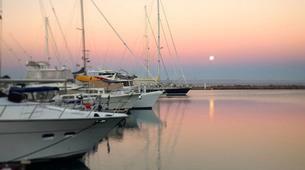 - On the third day, you will be tested in the morning and complete two dives in the afternoon. 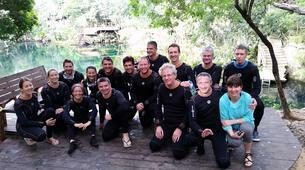 Scuba diving was really beautiful, we had a wonderful time at a wonderful location.